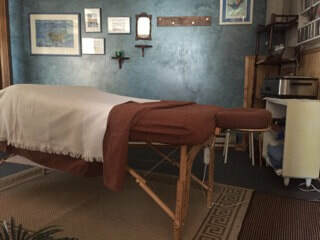 Jean Chamberlain has been a licensed massage therapist since December 1998. She graduated from the Dawn Technical Institute of Wilmington DE. 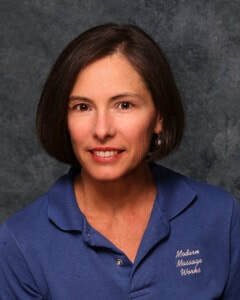 She is Delaware and Pennsylvania State Licensed, and is a member of the AMTA (American Massage Therapist Association) and the Southern Chester County Chamber of Commerce. Jean is trained in Swedish, deep tissue, neuromuscular and myofascial techniques in the treatment of sports and medical issues, as well as for relaxation and stress reduction.